Save $100/month ($1,200) by committing to 12 months of support. 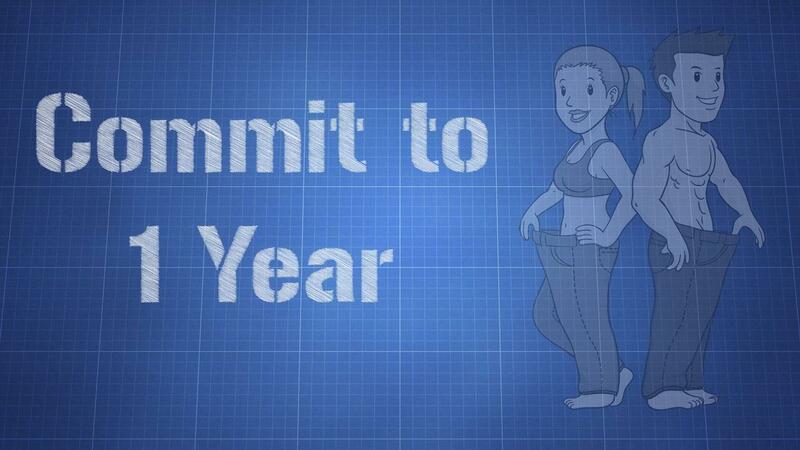 This membership a year-long commitment, meaning you can’t pay monthly for a few months then quit. If you’re in you’re in. Our 4 phase Foolproof Fat Loss Protocol™ will show you exactly how you can turn your body into a fat burning machine as easily and efficiently as possible. Our private support forum will connect with others who are on the same journey with similar goals. It will provide all the motivation, accountability, and support you'll need so you stay on track. 3️⃣ Access to me, your personal Keto coach! You're aren't in this alone. You can do it and I've got your back. I know what it's like to struggle with weight and I know how to help you overcome those struggles so you can stop dieting and start living! Get the SUPPORT you NEED so you get the RESULTS you WANT!